Plenty of words could describe Emma Walker these days. Mom, dutiful granddaughter, budding designer, the town's golden child. 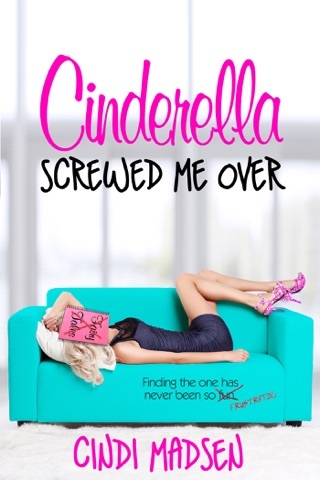 But when her longtime crush Cam Brantley comes back to town—and starts working on the very same property she's in charge of—she knows the perfect word to describe herself: screwed. Cam's doing his best to learn all that daddy duty entails, but with every family outing, each day on the job together, and all the stolen kisses, he falls harder for Emma. 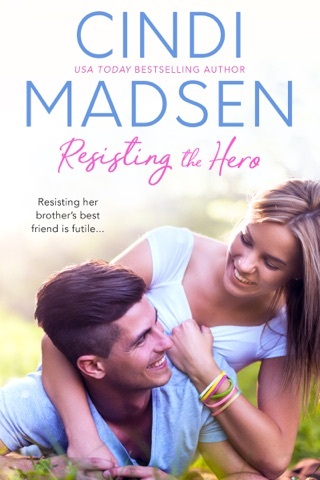 He's determined to get over his past and be the man both girls need…now if only he can get Emma to believe it, too. 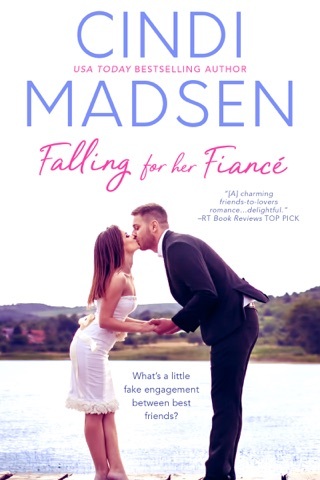 Loved this story of second chance romance, but not really sure if it was romance to both sides on the one night of fun between Cam and Emma. Emma has kept a secret for the last two years of who the daddy is of her precious daughter, Zoey. 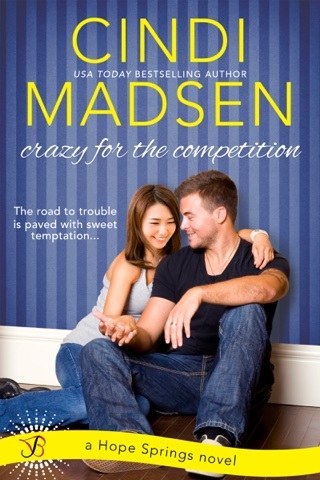 Upon return from the military, Cam took one look at Zoey's eyes and new it was his daughter. I really enjoyed this story, Cam will have you laughing out loud as he learns to become a daddy. I am swooning over Cam still. Loved how they put their faults aside to become a couple, and find their true love. Great chemistry between Cam and Emma. You to, will fall in love with this couple along with Zoey!! 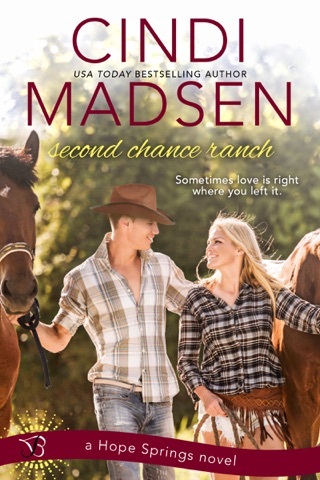 A fabulous second chance romance and wonderful return to Hope Springs! Emma is a smart, single mom who is hoping her current job overseeing the renovations at Mountain Ridge will lead to a better opportunity as an architect at a firm in a larger city. 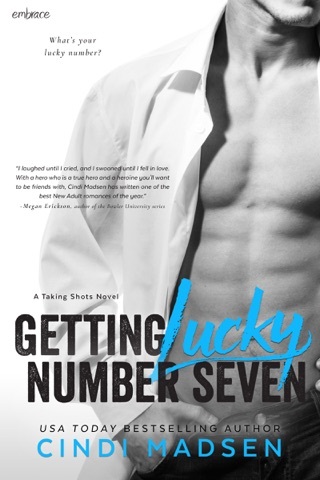 Emma had one indiscretion in her life, with longtime crush and town bad boy, Cam Brantley. That one night gave her Zoey, the daughter Cam doesn't know about. Cam Brantley has just returned home from the military to live out his dream of running Mountain Ridge with his brother, Heath. Cam takes learning of his daughter in stride. 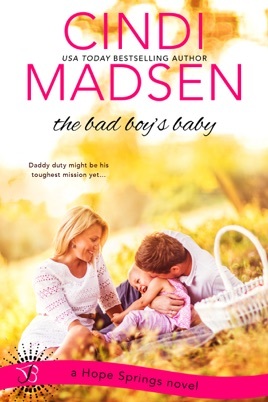 Of course there's a little bit of contention but based on his description in the blurb of being a "bad boy", he took the news really well and immediately bonded with his child. Cam's description as a bad boy didn't really seem to be accurate. He was a good guy who jumped into his unexpected responsibility with both feet. I have loved every book I have read by this author and this one is no exception. Her ability to connect you to the characters and not be able to put a book down until you know how it ends is extraordinary.